These T-shirts were designed by Donald L. Hughes, Editor of ChristianWritingToday.com. 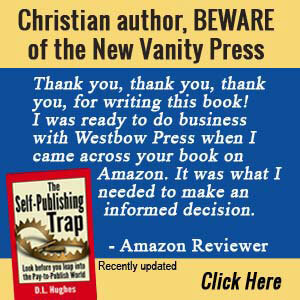 Sales help support this Christian writing site. 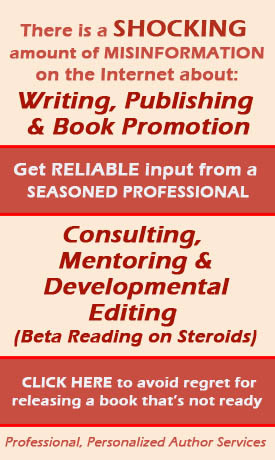 Promoting your book or blog is easy when people come to you and ask you questions. Be sure to have plenty of copies of your book in your car trunk or a business card with a link to your book sales page or blog URL. People will want your book, or want to visit your blog, after meeting you. Promote your nonfiction book, novel or blog just by wearing one of these shirts. People will ask you questions and you can tell them about your book or blog. You’ll gain their interest not possible in other ways. Give them a card with the link to your book sales page or blog and you’ll get great visibility and increased sales. Your nonfiction book, novel or blog still a work-in-progress? You can still share your testimony as a Christian writer by wearing the Habakkuk 2:2 paraphrase T-shirt. Declare you are a Christian writer. You can wear it as confirmation of your calling as you write. Click on the T-shirt of your choice above to purchase now!